It's spring - oh, yeah! 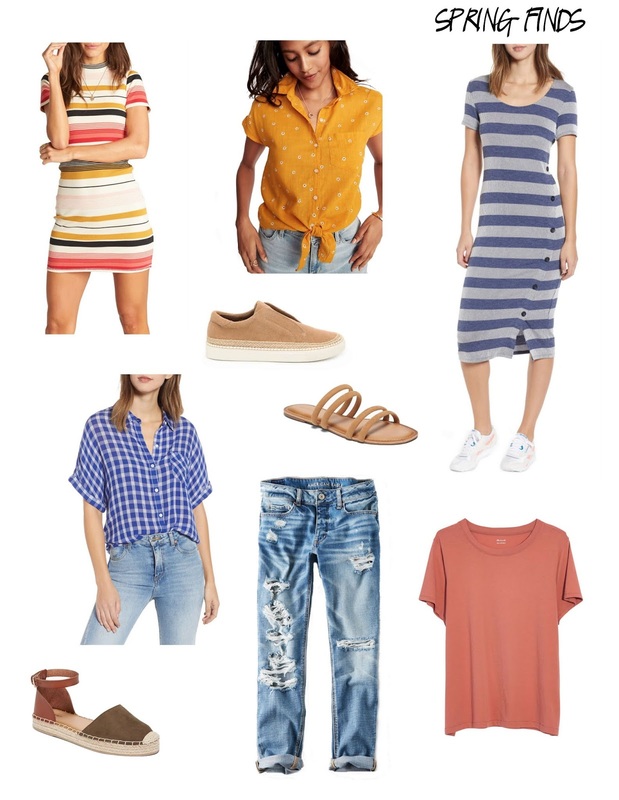 I wanted to round up a some spring finds for you guys; some things that I've purchased and other pieces I have my eye on. The pieces that I have purchased and shared on Instagram (also shown as flatlays here) - you guys have been loving - they are my TOP sellers currently. The pieces range from budget conscious to more of a splurge. Either way, something for everyone! Let me know if you guys like this type of post, and if it is something you would like to see more of.